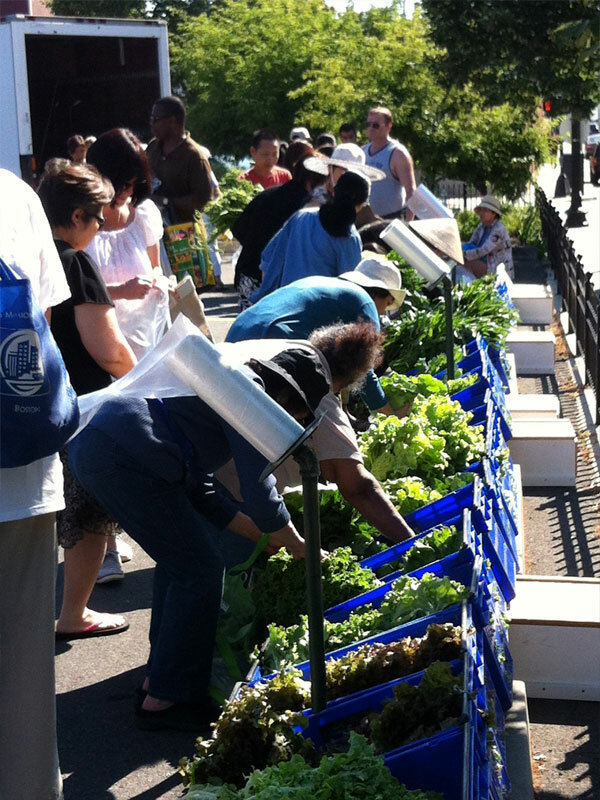 Home to over 20,000 residents, Fields Corner is well-known for its diversity. A large Vietnamese-American population resides in the neighborhood, attracting residents and visitors to the array of cultural shops and restaurants along its commercial corridor. 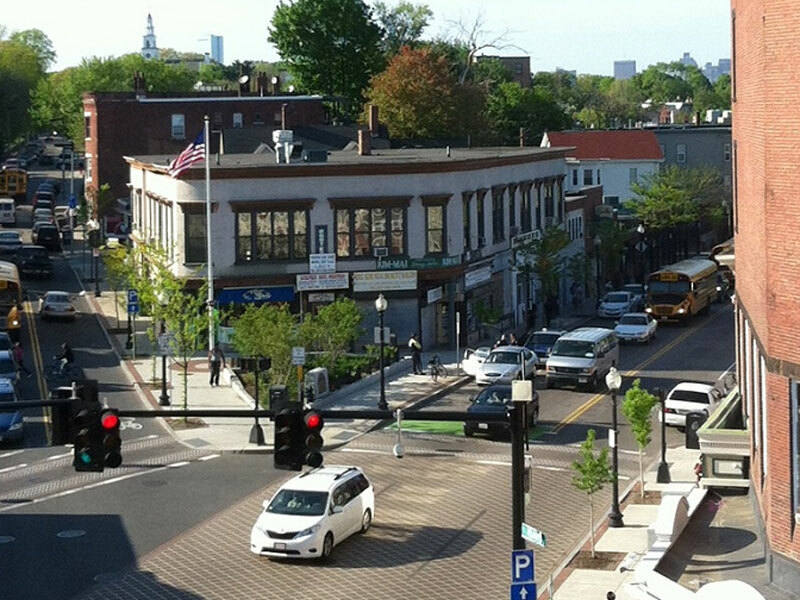 The heart of Fields Corner will always remain at the intersection of Dorchester Avenue and Adams Street, with its rich history and lively atmosphere. Bounded by Bowdoin Street, Washington Street, Ashmont Street, and the train tracks on Clayton Street. Fields Corner store fronts. Photo courtesy Renee DeKona Photography. The Isaac Newsome Field House was built in 1795 on the central intersection of Dorchester Avenue and Adams Street. This home belonged to the Field family, prominent in commerce. The Fields owned six houses, giving the area its name, but only the original home still stands. Beginning with the development and widespread use of the streetcar in the late 1800s, Fields Corner became a regional trade hub for the Boston area. The close-knit community ties are what set Fields Corner apart. For instance, Viet-AID, one of the many local community organizations, was established in 1994 to provide a support network for residents. In 2002, tha organization opened an 18,000-square-foot community center that hosts cultural events year-round. The organization also developed 128 units of affordable housing as well as commercial spaces. Viet-AID runs a small business assistance program, an after-school and summer program for Vietnamese youth, and recently built a community garden with Fields Corner residents. Fields Corner Main Street promotes activities to support the neighborhood — improving storefronts, streetscape beautification projects, providing tools and assistance to local merchants, recruiting and marketing new and existing businesses in the neighborhood. After four years of planning and community meetings, Fields Corner underwent a multi-million dollar facelift in 2010 as part of the Dorchester Avenue Project led by the Boston Redevelopment Authority. 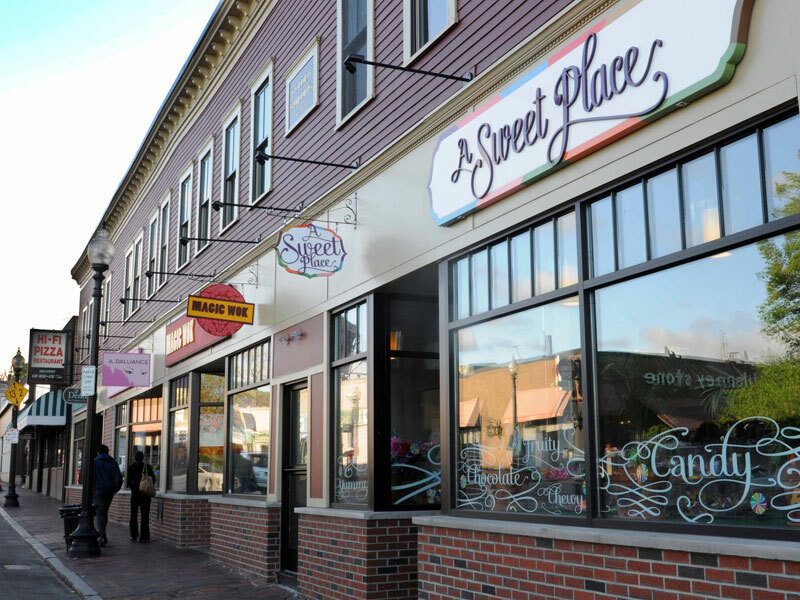 All of the improvements in Fields Corner were part of the $18 million streetscape and improvement plan for Dorchester Avenue, awarded through the American Recovery and Reinvestment Act of 2009. The benefits of the project included a more attractive streetscape, new crosswalks, widened sidewalks, new bike lanes and racks, new trash receptacles, solar-powered trash compactors, tree planting, and energy efficient lighting. A major focus of the project was "Hero Square" in the heart of the neighborhood; connections were built to create a larger plaza area with seating and additional landscaping upgrades. This square is the perfect location to watch the annual parade on Dot Day. Dorchester Avenue in Fields Corner with Boston skyline in the background. Photo by Rosanne Foley. Shopping at the Fields Corner Farmer's Market (Boston's oldest).